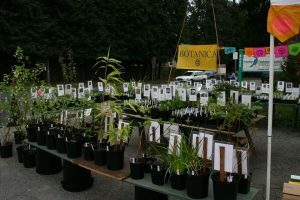 The Seattle Audubon’s 21st Annual Spring Plant Sale will take place on Saturday, April 1 from 10 AM until 4 PM at the Nature Shop (8050 35th Ave NE). Gear up for the spring with wildlife-friendly native plants from a variety of local nurseries! Featuring Botanica, Fancy Fronds, Queenscup, Madrona Nursery, and Tadpole Haven Nursery. Contact info@seattleaudubon.org or call 206-523-4483 for more information.